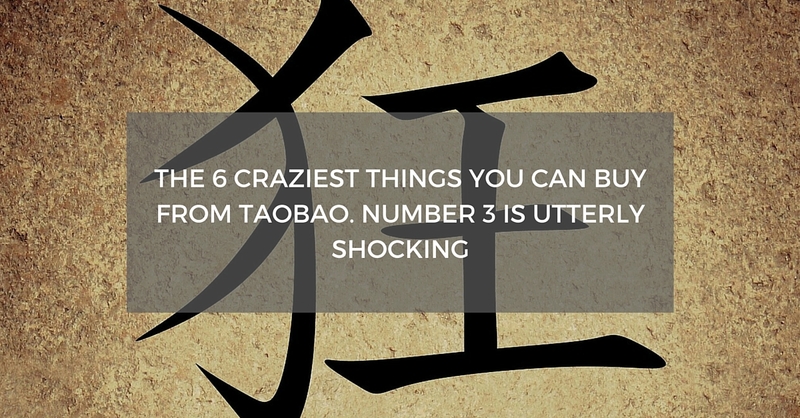 The 6 Craziest Things You Can Buy From TaoBao. Number 3 Is Utterly Shocking. China has rapidly developed e-commerce, making the options on what to purchase off of the internet limitless. 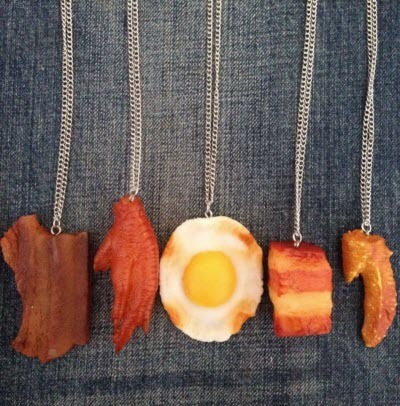 Sellers have come up with innovative new ways to fulfill the varying tastes of the current generation of consumers. 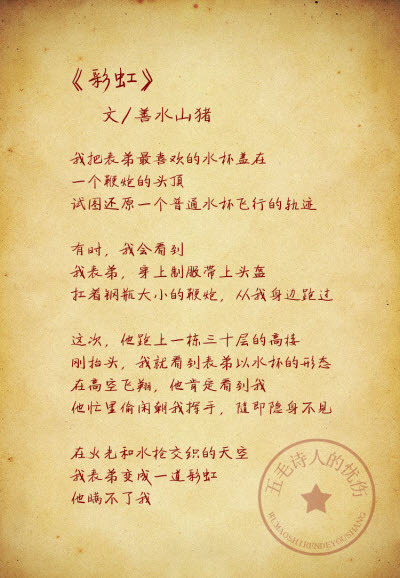 Here are just some of the most creative and eye-popping products and offers available on Taobao.com. For consumers who love fresh, new fashion, A store named “Strange Taste” offers unique styles and accessories and is based in Hangzhou, Zhejiang. This store is perfect for those who live for fashion and want to be trend setters. 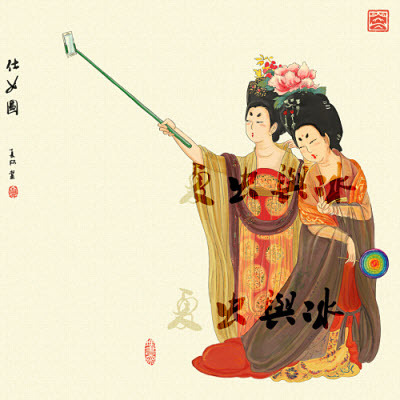 A store named “夏虫与冰艺术坊” offers portaits mixing the classic Tang Dynasty style, circa 618-907 AD, with current themes such as the minions from Despicable Me and modern inventions like selfie stick or a hairdryer. Their unique creations blend the classic with the contemporary. 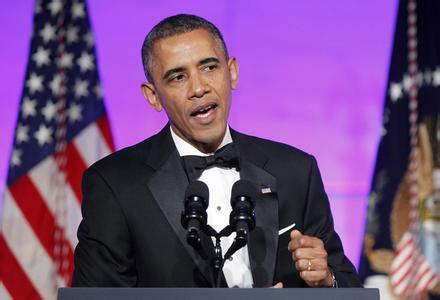 Taobao hosts several shops that specialize in voice imitations of celebrities, Chinese and foreign politicians, even US President Barack Obama! Make your friends jealous by getting a personal call from any of these voices, whether current, past, or imaginary. Some of the most sough-after voices currently are Spongebob,Doraemon, and Jackie Chan. 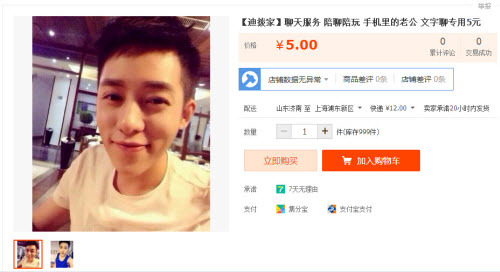 Another popular purchase on Taobao is a cyber sweetheart for about 20 yuan, or $4.30, a day. This unique service offer the customer a good morning phone call, good night phone call, or lends an ear to listen or a voice to give moral support. Consumers can even customize the personality of their cyber sweetheart’s voice for a more personal experience! For poetry lovers, a shop called “The Sadness of a 50 Cent Poet” offers over 70 different short poems by four different poets. The poems are free, but a “50 cent donation” is appreciated, as said by their motto “Ours is an age when poets starve. Our poems are free, but if you think they are good we would not mind a 50 cent donation”. 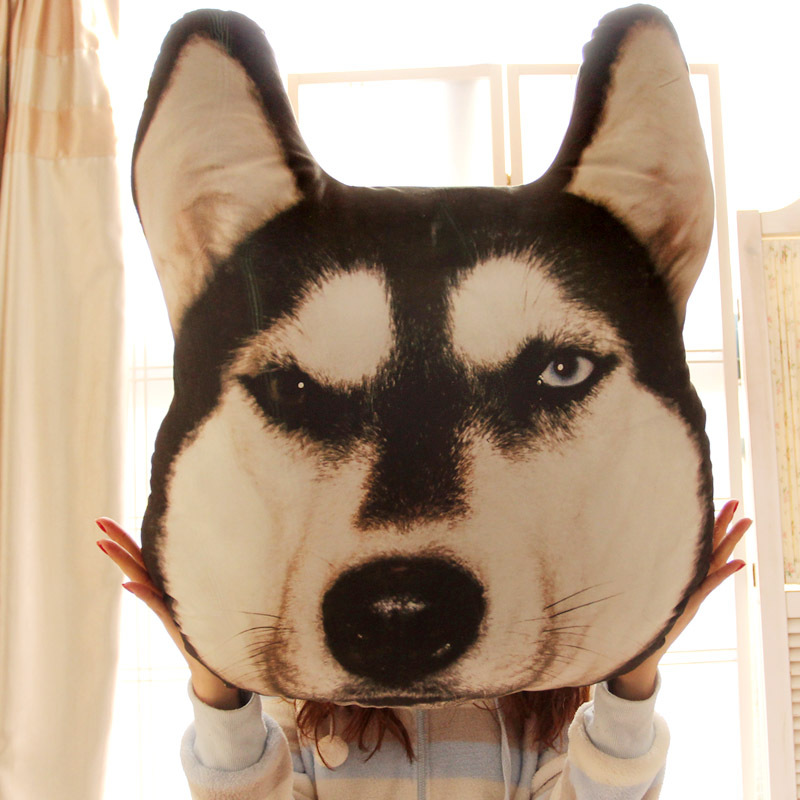 Taobao sellers offer a hand muff/pillow based on the wildly popular ShibaInu dog. Consumers can pose with the Doge’s head and share photos with multicolored text based on the Doge’s popular personality. This is just a small sampling of the myriad of different offerings found on China’s Taobao.